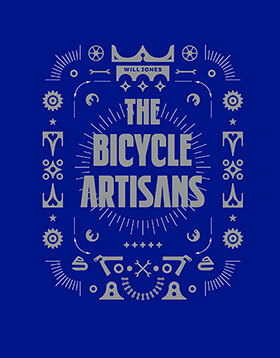 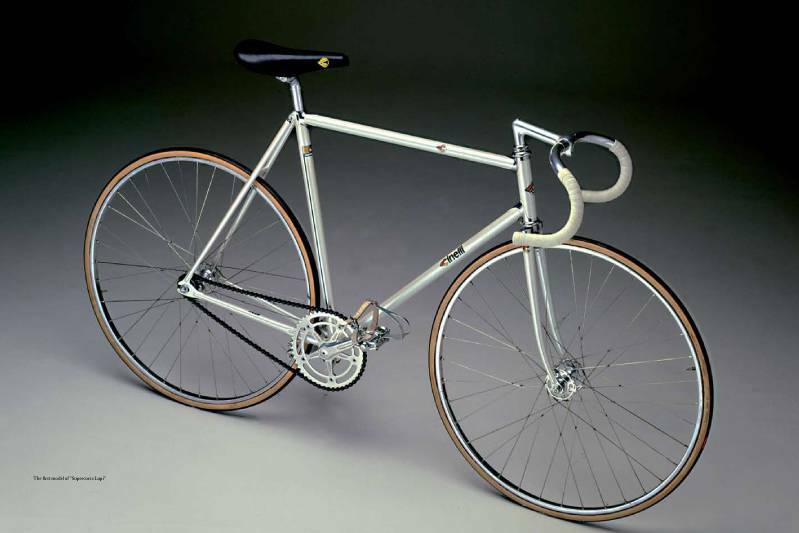 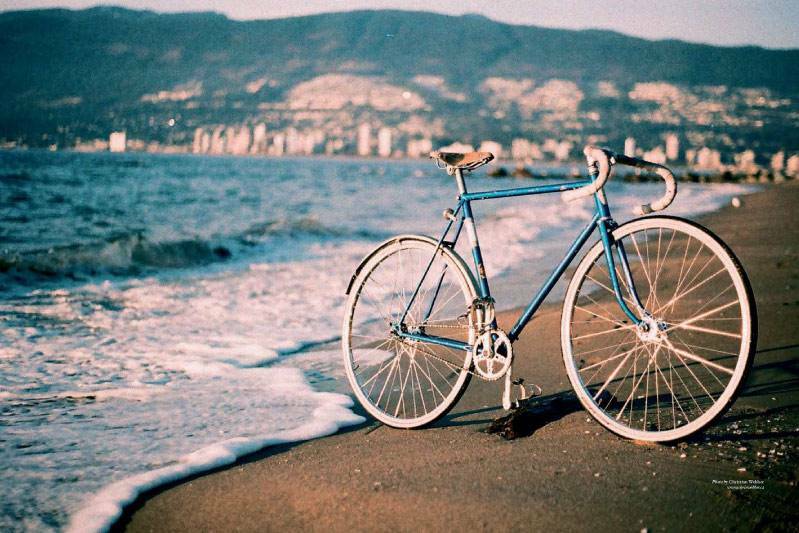 A simple, appealing aesthetic and ease of maintenance has made fixed gear bicycles (fixies) and single-speeds a favorite of urban cyclists in a growing movement spanning from San Francisco to Melbourne and Tokyo to Berlin. 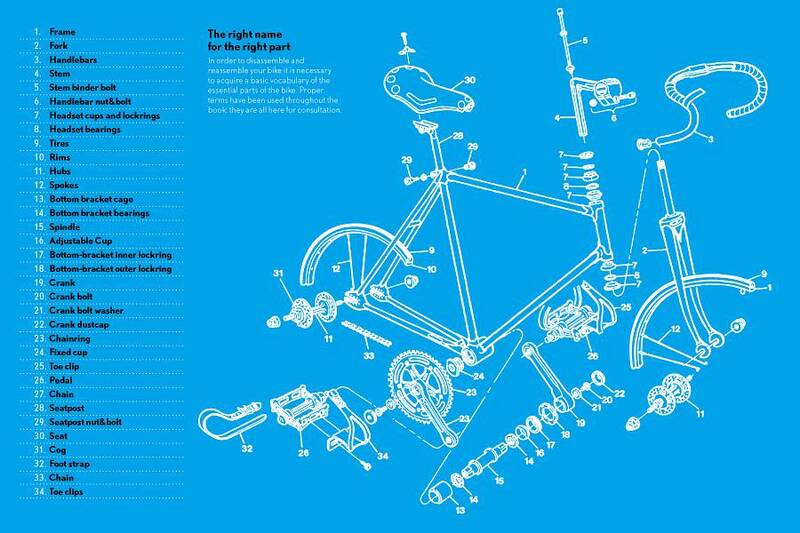 The appeal of single-gear bikes is undeniable; creating your own bike by recycling a grimy old road bike — stripping unneeded parts, adapting new components, and perhaps even re-painting — is a rewarding experience. 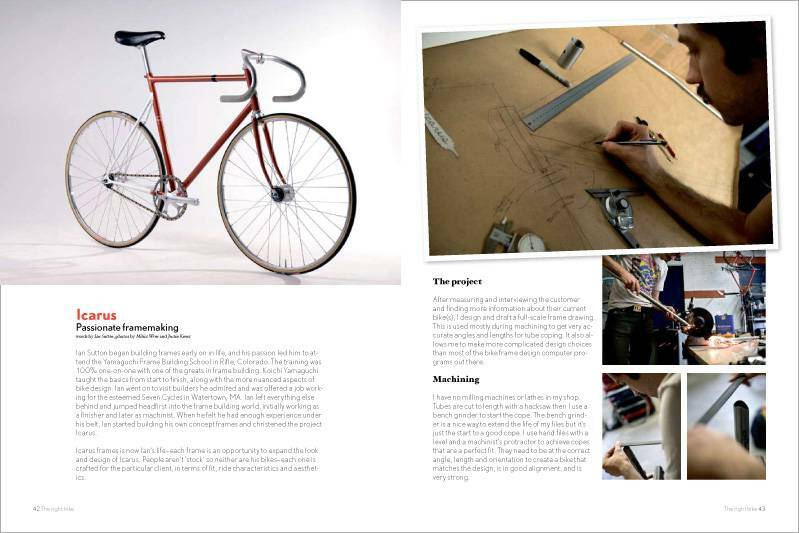 Getting greasy while customizing and building one’s own ride is an essential part of the process. 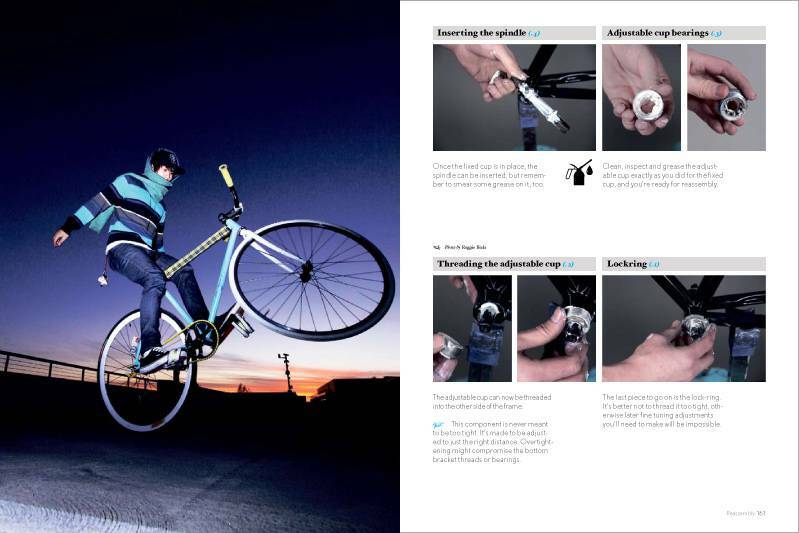 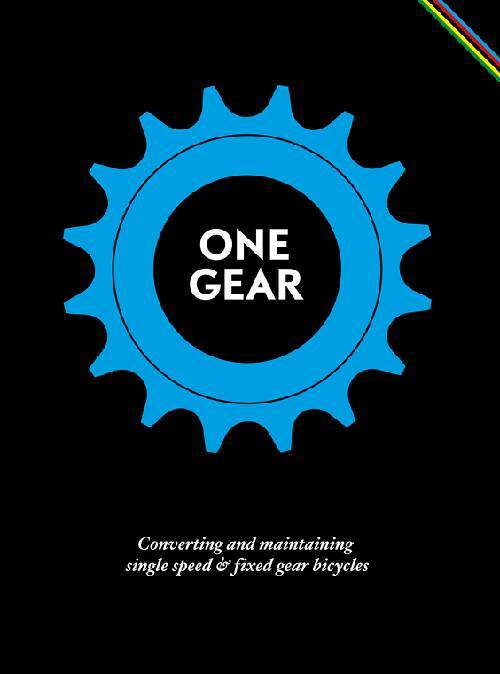 One Gear is a unique, much needed contribution to the culture that explains in simple, easy to understand language the steps required for a beginning or intermediate bike mechanic to learn how to rebuild and convert a geared bicycle into a slick, personalized fixie or single-speed. 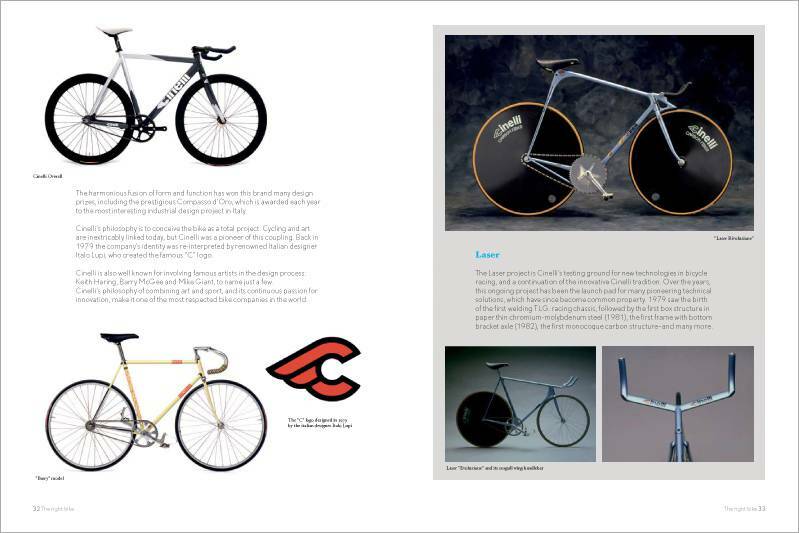 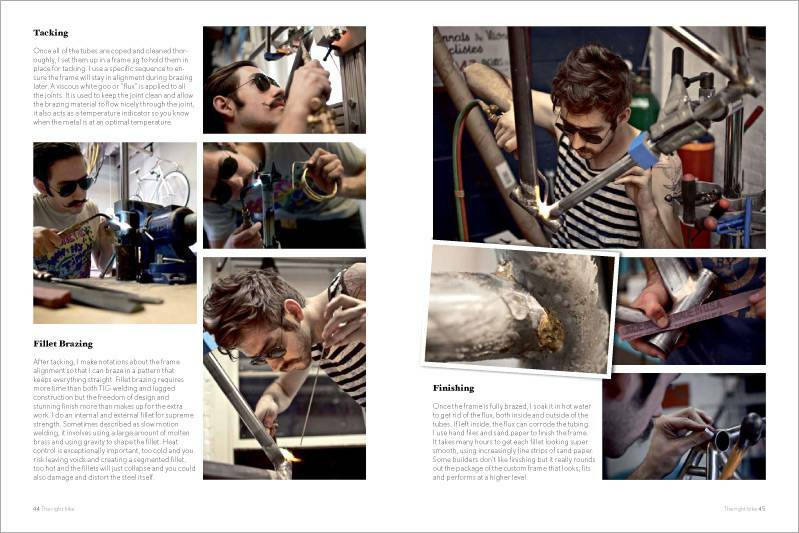 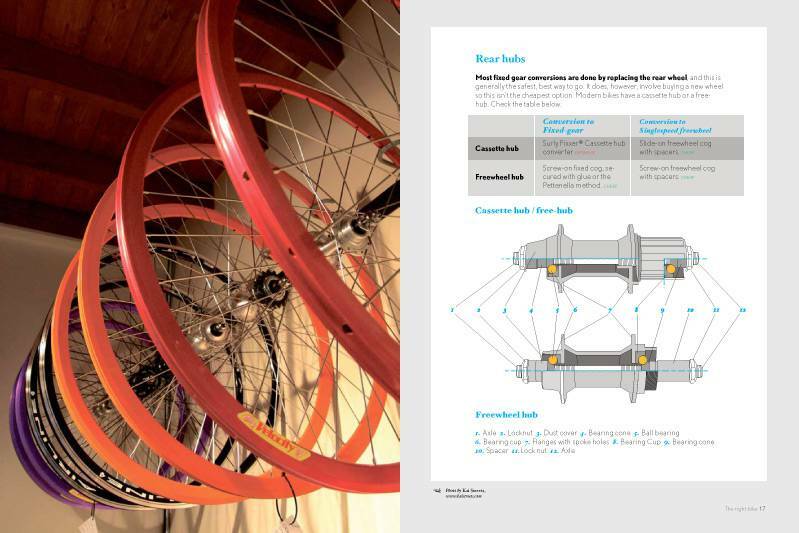 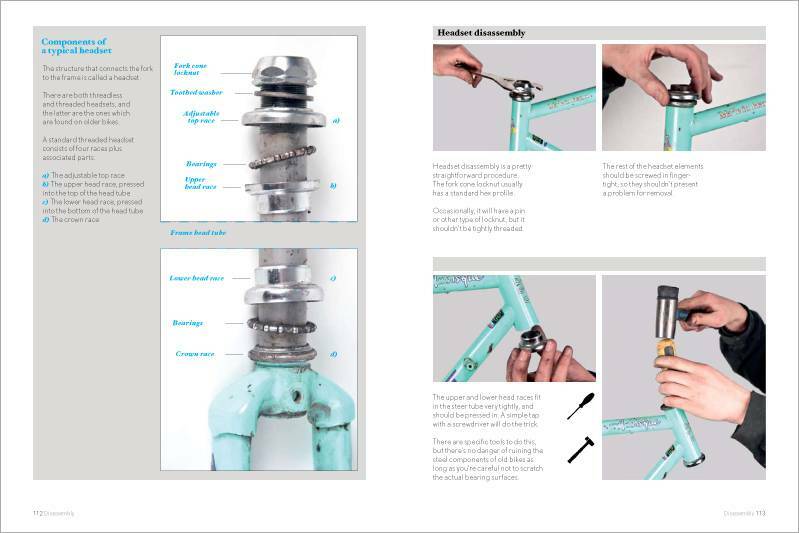 One Gear also contains chapters on single-speed variants such as flip-flop hubs, torpedo hubs and modern coaster brakes, as well as pictorial essays featuring frame builders ranging from classic standard bearers such as Cinelli and De Rosa to contemporary practitioners like Icarus Frames.